Contact lens wearers must be careful to care for their contact lenses adequately. Improper care can lead to ripped or torn contacts, or or even serious eye infections or scratches, which on occasion results in vision loss. People of all ages that are not responsible enough to take care of their contacts probably want to consider an alternate form of vision correction. Not to worry, though… contact lens care is easier than ever. With all-in-one care systems and one-use lenses, tending to your lenses is cheaper, requires less time and requires less trouble than in the past. Still, there are several essential guidelines to be aware of. Firstly it is advised to consult with your eye doctor to get individualized recommendations. In addition, it's important that you don't switch care regimens without consulting with your optician first. 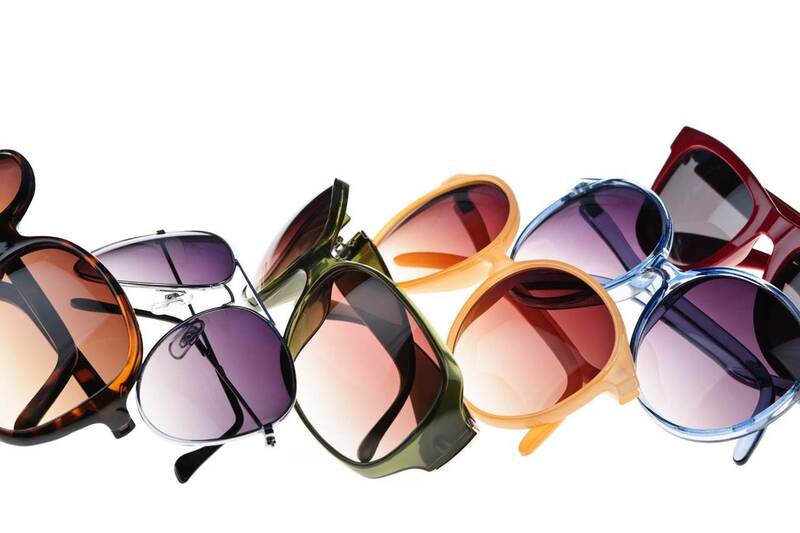 Some products can react with each other or with specific lenses and can damage your eyes. Our expert staff can help you determine the right treatment for your contact lenses. All contact lens experts recommend cleaning and disinfecting your contacts daily. Make sure to do this as soon as you remove your lenses. Not only will clean contacts ensure that your eyes will be healthier, your contact lenses will feel better. Never press solution bottle tips to any surface including your hands because it can contaminate the solution. Try to prevent getting sink water on your contacts, including rinsing your lens container, as it often carries a microorganism that can cause serious eye infections. And of course, don't forget to throw out your lenses when they have reached their expiration to limit the risk of infection. Yes, there may be an assortment of products out there, but with a little professional guidance you can care for your lenses with ease, guaranteeing healthier eyes and clearer vision!